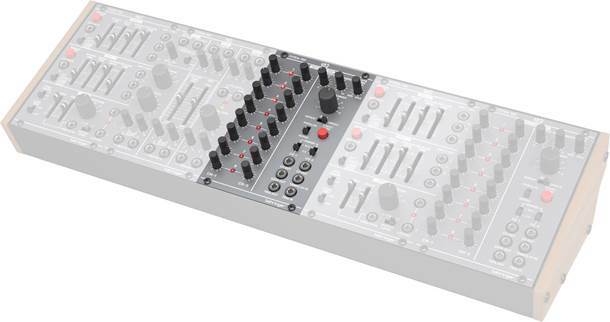 Uli Behringer is apparently just getting started trolling the industry, promising US$49-99 Eurorack. But so far, that announcement involves renderings of Roland gear and a plea for user forums to tell them what to do. That’s right: even as people are buzzing about Behringer, all we’ve got are some shady renders, and a forum post. The designs are straight from decades-old Roland gear. There’s not even the work to engineer them. And the rest is talk. Heck, I could do this. CDM is proud to bring you $19 Eurorack modules. Of what? Don’t know. You tell us. When? Someday. How will they work? Oh, they might use an old design. Or you might design them. Don’t know – again, that’s up to you! Let’s be clear: promising Eurorack modules for under a hundred bucks ought to be a popular idea. But then it’s easy to promise something. And it’s perhaps worth pointing out, if you don’t mind doing some soldering yourself – or even prefer that – you can assemble a budget modular system. 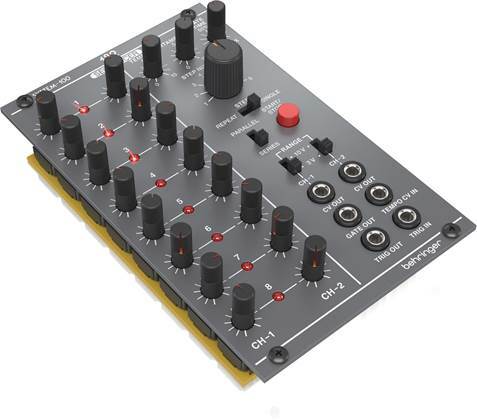 Or, heck, you can run VCV Rack and even buy some top-quality modules for it for $100, all in. 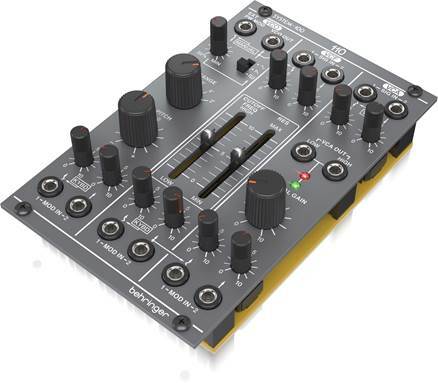 But that’s unlikely to stop random people on forums and news comments, who will embrace the idea that Behringer alone could do modular on a budget. Nor are these new designs. 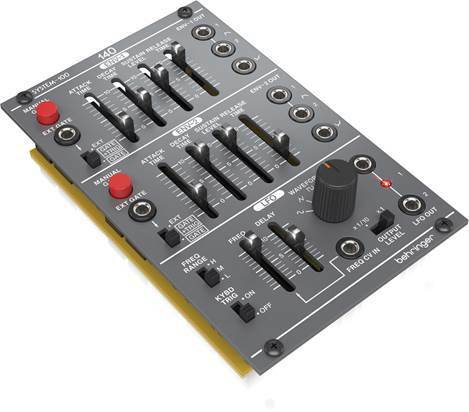 Behringer describes them as related to the “legacy 100m” modules. Uh… that “legacy” would be Roland’s. And as with other Behringer forum posts targeting Roland, there seems to be no original idea other than copying what Roland has done. The timing is suspicious, as well. Uli took to the forums Saturday. CDM readers will know that we shared the news (along with some German press also in attendance) that Roland was reviving its 100M line with new SYSTEM-500 modules, showing them here in Berlin on Thursday. And of course, that’s an extension of a line that already existed. You present is with your design (you need to have at least a working prototype) and perhaps show us a video etc. so we can understand your concept. Provided you are OK with it, we could then post the video here and if there is enough interest, we would consider manufacturing and distributing the product for you. In return we would allow you to get a percentage of the revenue. At the same time we would be featuring you and your designs so you get the well deserved exposure. And that’s to say nothing of vendors from MakeNoise to Mutable Instruments doing original designs. That originality translates into sound. Behringer’s trolling is way ahead of their actual products. The Minimoog clone Behringer-D is accurate – and accurately reproduces the tuning instability of the original’s analog oscillators. The Behringer DeepMind is actually a pretty decent synth, but it’s also got competition in the same price range – some of it with fresher ideas – and Behringer’s endless forum posts about speculative products and clones ironically distract from the accomplishments on their one genuinely original synth. I think the Eurorack manufacturing community is headed into some tougher times, especially as a glut of used products catches up faster than the market can grow. And price pressure will surely become a reality. But what’s most stunning of all is that Behringer is disrupting the industry and attracting attention without actually making anything. This may give them additional attention, but somebody ought to same something.